TUCSON, Ariz., Oct. 29, 2018 – Mr. Beer began their campaign to make homebrewing accessible, affordable, and flavorful in 1993. Twenty-five years later, those just starting to make their own beer still recognize Mr. Beer as the ideal homebrewing kit to begin the hobby.  Today numerous breweries across the United States are headed by brewmasters who started with a Mr. Beer Kit. TUCSON, Ariz., Oct. 6, 2018 /PRNewswire/ -- Mr. Beer has just rolled out a Cabernet Sauvignon and a Pinot Grigio making kit developed to be accessible for beginners yet yield delicious finished wine. Though Mr. Beer is known for beer kits, cider kits, and even root beer kits, this will be their first time offering a one-gallon wine kit. TUCSON, Ariz., Sept. 26, 2018 /PRNewswire/ -- This month, Mr. Beer releases three new beer-making kits, which boast a one-gallon glass fermenter and feature recipes with extract and specialty grains. The new kits spotlight smaller batches with a bit more process for even more flavor. Last month Mr. Beer unveiled 12 new craft beer kits on their website. The kits feature the 6 most popular craft beer styles in "complete" and "starter" kit versions, and are developed to give first time homebrewers a simple and satisfying first experience with the hobby.